Brace yourself for take-off 🚀 This March, NASA – A Human Adventure is coming to Queensland in what will be the largest exhibition ever hosted at Queensland Museum. Come face to face with NASA’s remarkable achievements in human space flights and space exploration – the greatest adventure that humans have ever undertaken. Discover the exciting history of rocket science and space flight, and learn about some of the most extraordinary accomplishments in space technology. 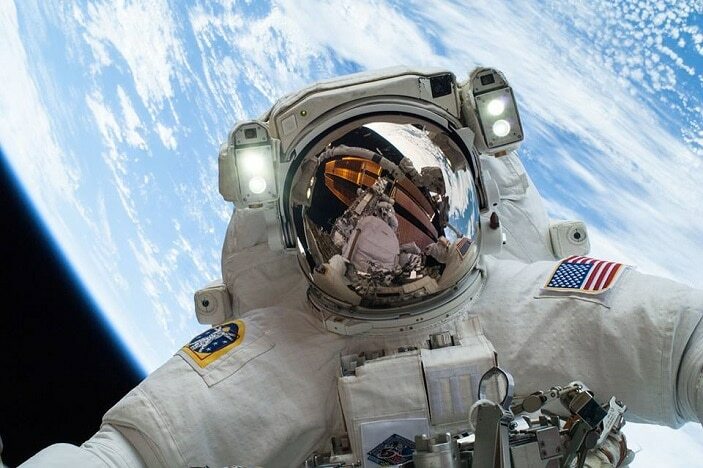 NASA – A Human Adventure is is a thrilling journey through humankind’s exploration of space. and the most comprehensive and extensive touring space flight exhibition in the world, featuring an extraordinary collection of more than 250 historically significant artefacts from the United States and Soviet Union space programs. The objects on display include original space flown objects, high fidelity replicas and scale models. When: 15 March – 9 October, 9.30am – 5pm daily. The box office opens at 9:30am and entry times commence daily at 9:40am, then at 20 minute intervals through to the last entry at 4pm. The exhibition will remain open for exploration until 5pm. Cost: $21 per adult, $18 per concession, $12 per chil;d(5-15 years), $58.00 per family. Kids under 5 years are FREE. Discounts for annual pass holders.